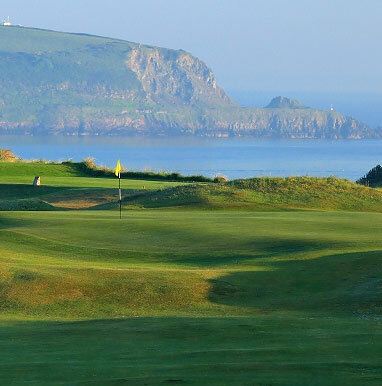 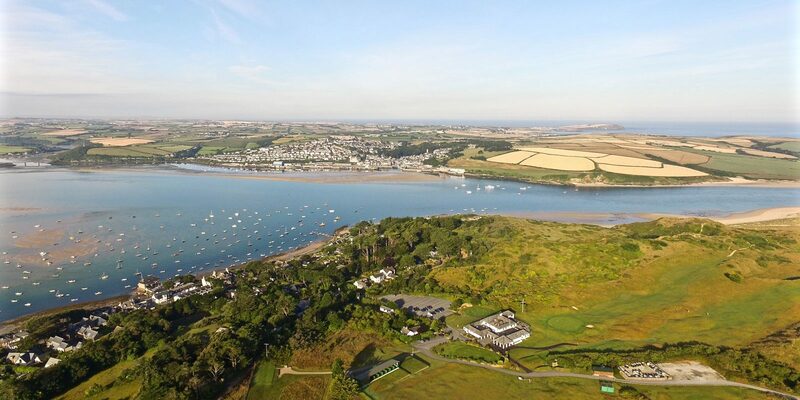 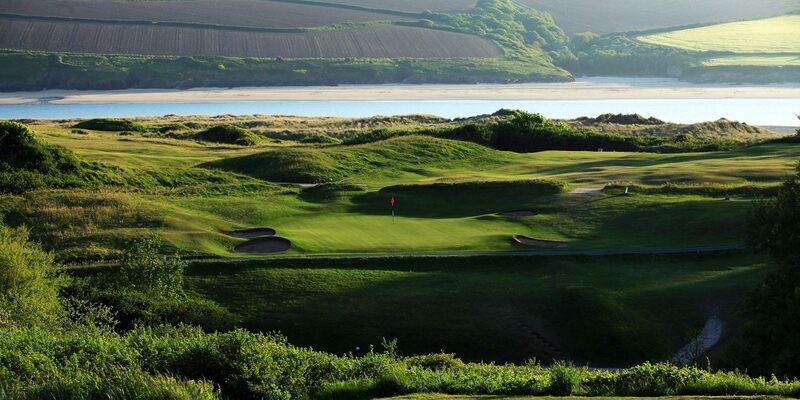 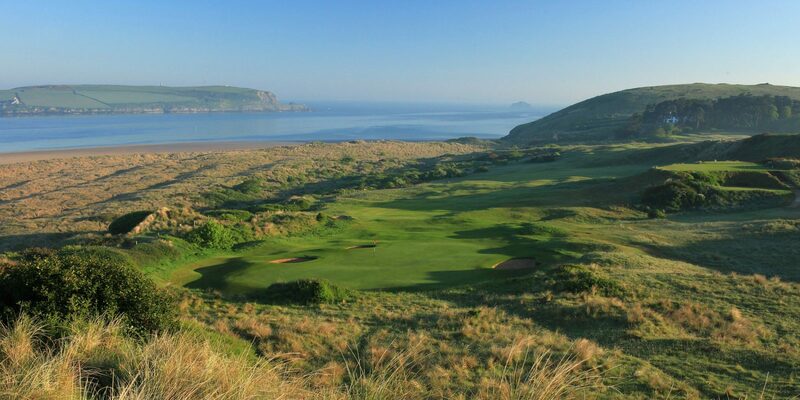 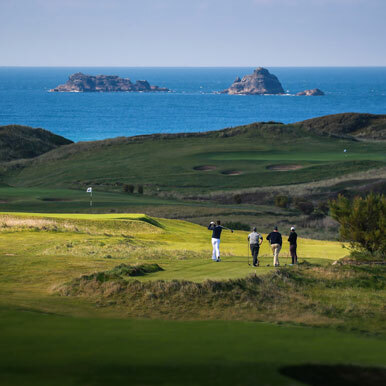 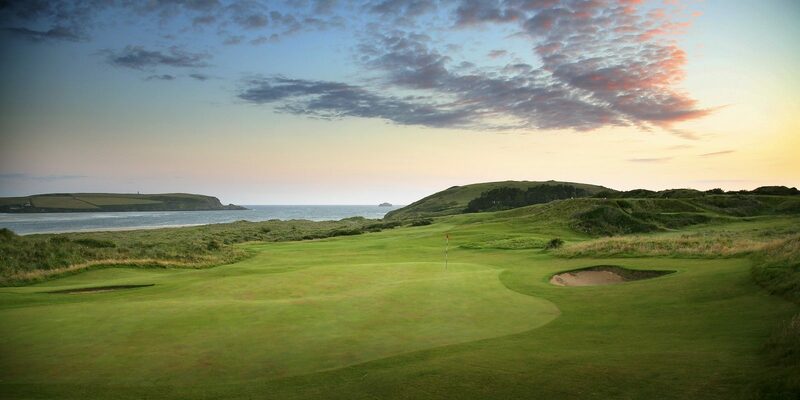 St Enodoc Golf Club, has 36 holes of spectacular golf, the main 18, the Church Course, is rated extremely highly, number one in Cornwall and 14th in England, subtle undulating fairways, typical of designer James Braid, huge bunkers, and towering dunes, equates to a fantastic links course, added to this spectacular views of Padstow village and the Camel estuary, will leave every golfer wanting to return. 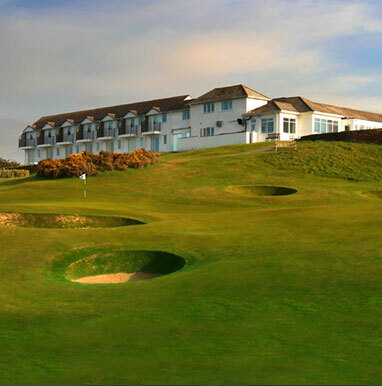 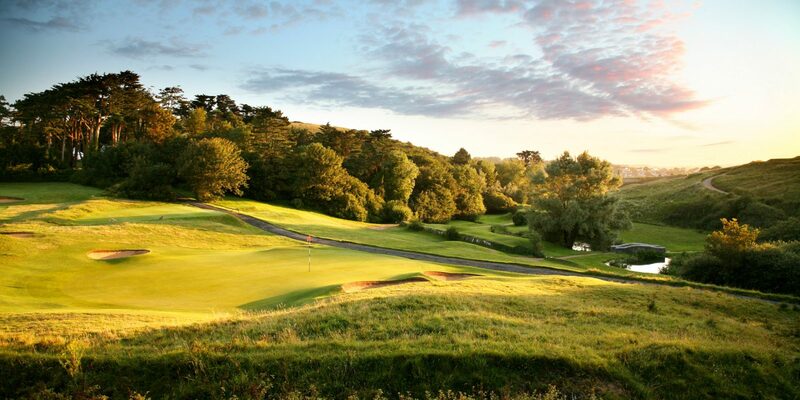 The pedigree of course has been rewarded with a number of amateur tournaments being hosted here including The English Women’s Amateur Championship, multiple Southwestern Counties Championships and The English County Finals. 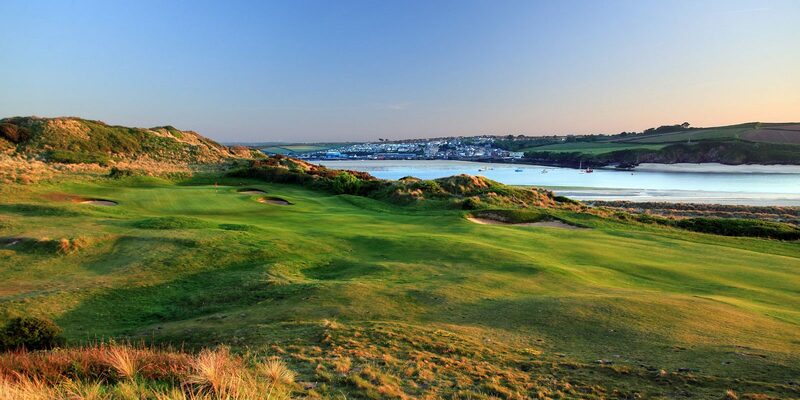 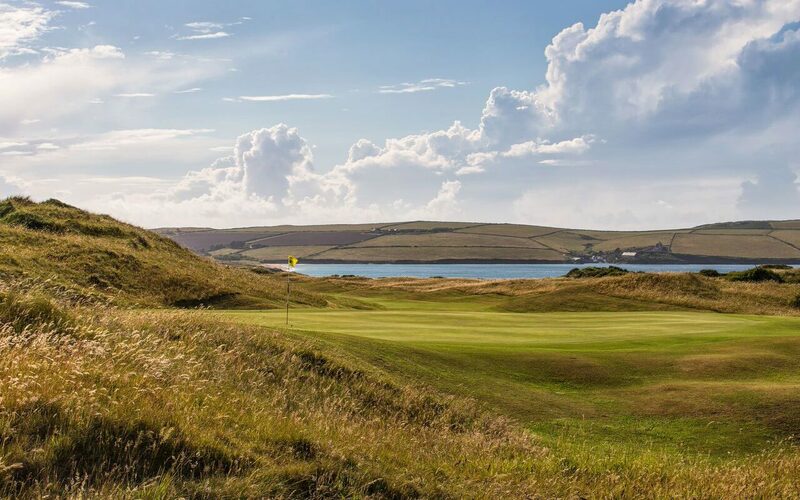 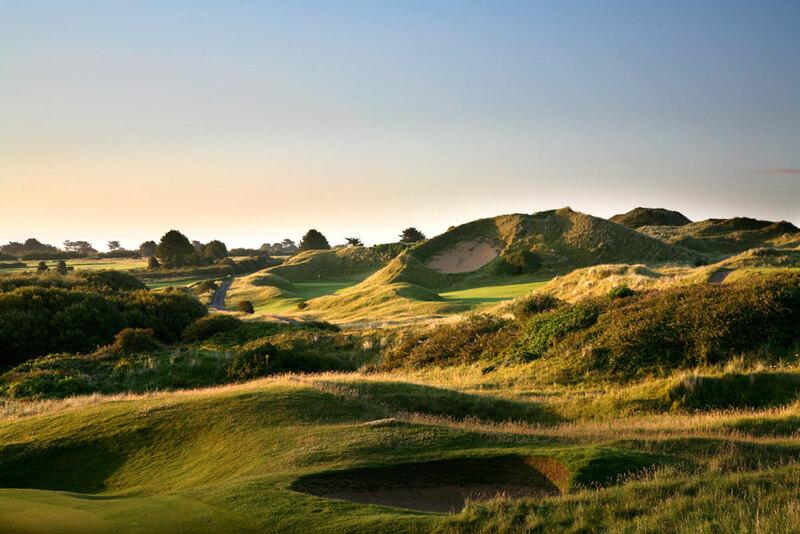 The second 18, is a great introduction to links golf, the short Holywell Course, is a fun round, and will be much more forgiving than the Church course.